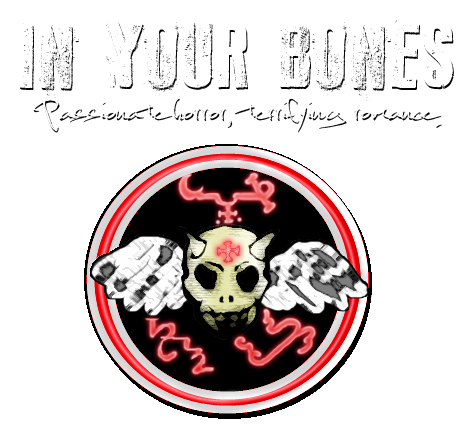 In Your Bones | Passionate horror, terrifying romance. ERIK K. OSBOURNE is a Richmond-based author who loves passionate horror, terrifying romance, and skewering pop culture and literary tropes. This site is home to his writing and creative projects. Feel free to explore and track him down for collaboration. Oz is a guest writer on Muse Inspired. 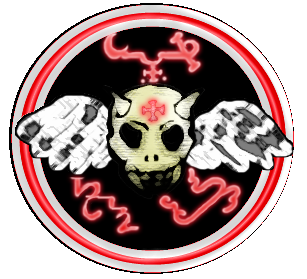 Some of his previous jobs have included work as an assistant Administrator on the former Ash Moon Owl Roleplay forum and editing articles for Moxie Lifestyle, LLC. Oz can be found on Iwaku Roleplay as Astaroth, one of the three Administrators. Along with co-author Diana Calloway, Oz is penning a series of supernatural horror/romance fiction called Silent Pines. Check out the free chapters or subscribe for more delicious storylines. If you need an editor or beta service for your writing, you can view information about Oz’s editing service here. Keep an eye out for future projects.